Doctors in New Zealand can now import and prescribe Cannabidiol (CBD) products to patients for medical purposes. The nation currently allows the prescription, but doesn’t not have a supplier and many patients were forced to pay high taxes for imported products. With the new change in New Zealand’s drug laws, the government allows physicians to import and prescribe CBD – the non-psychedelic compound of the cannabis plant that doesn’t have a “high” effects on the user. The move aims to make cannabidiol more affordable to people and protect them from using products with unreliable origins. 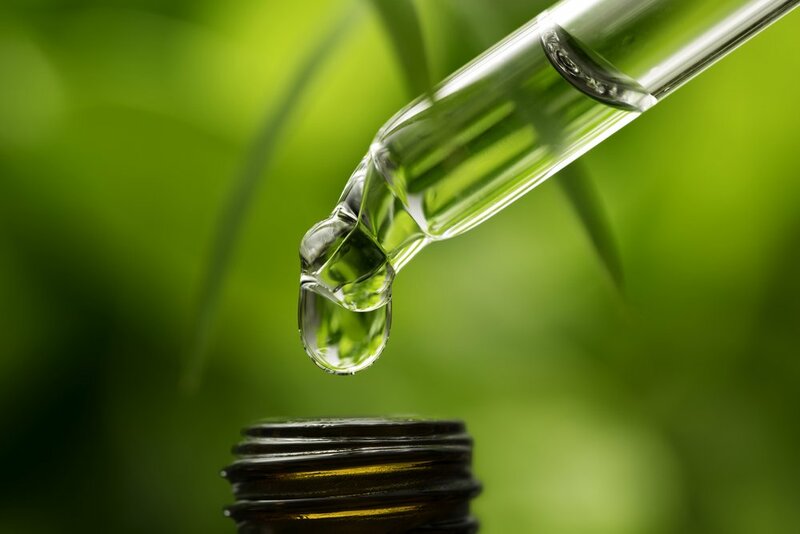 It also a major step for the nation in recognizing the health benefits of cannabis and adds New Zealand to the list of countries who have approved the used of CBD for medical purposes. About 175 000 patients in New Zealand use cannabis for its medicinal qualities, a new documentary revels. Yet, many of them are not familiar with the CBD-products and their effects on the health to make informed decisions. That’s a positive step. Hopefully more to come yet!